Update to the post earlier this month (see below). Good news! We will be receiving 11 pallets of paper on July 3rd! Thank you for your understanding as we continue to work through this issue. Next time you come by our office, you will probably see stacks of paper lining our hallways! Earlier this year, we shared information about the global thermal paper shortage. Up to this point, we haven't seen many changes in the industry that affected pricing or availability of paper rolls. However, that has now changed. 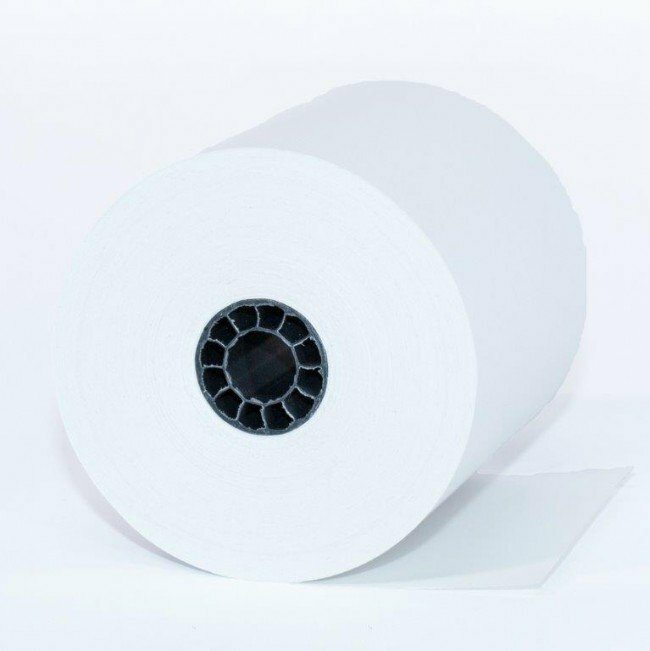 Earlier this year, we shared information about the global thermal paper shortage. Up to this point, we haven't seen many changes in the industry that affected pricing or availability of paper rolls. However, that has now changed. Paper vendors are warning of impending price increases and shortages. We have seen some prices quoted as much as $120 for a case of thermal paper and 2-3 weeks delay in receiving paper orders. 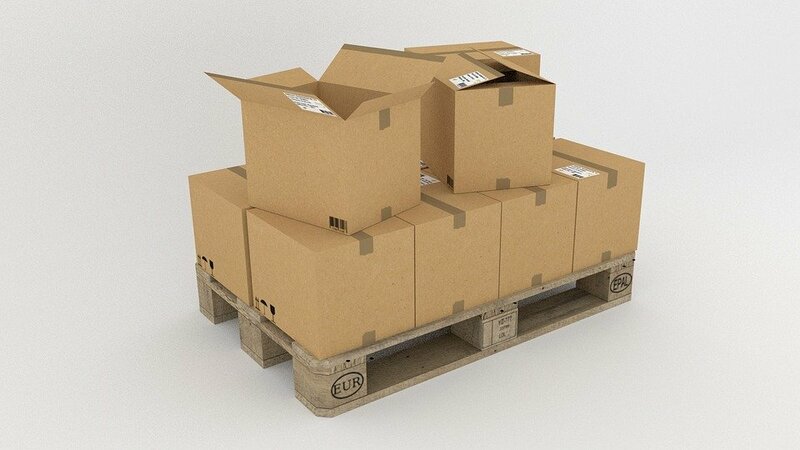 Being Alaskans, we have the added difficulty of freight charges and long shipping times on heavy items, such as paper. We know how critical it is for you to have a reliable supply of credit card paper and receipt paper at a reasonable price, and we are doing our best to work through this (hopefully) short term shortage.